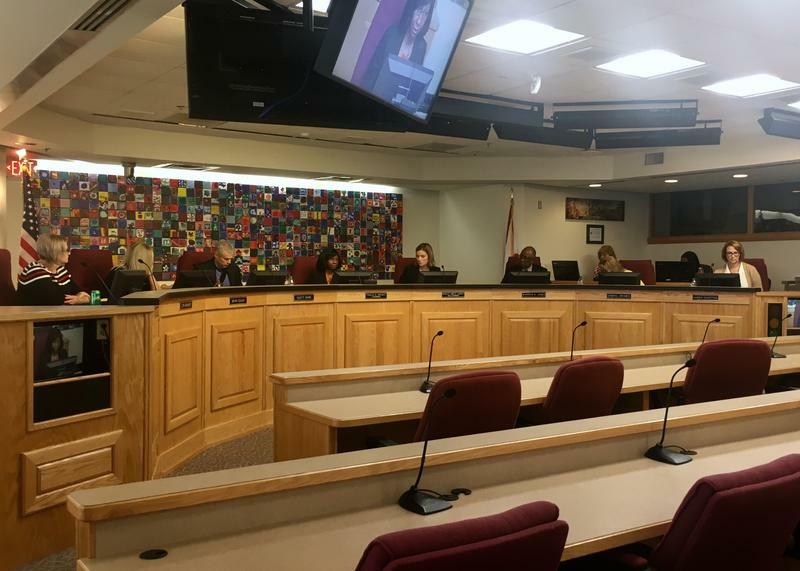 Board Chair Paula Wright said at a board workshop Tuesday, over the next couple weeks the board will be hearing advice about the search process from organizations like the Florida School Boards Association. Then on August 28th, members will discuss how to find the best new district leader. They’ll discuss attributes like character and philosophy, Wright said. “You have to look at where you want to go and then look at what type of characteristics will help you to reach that,” she said. Board members also talked about hearing public input on the matter at some put during the search process. 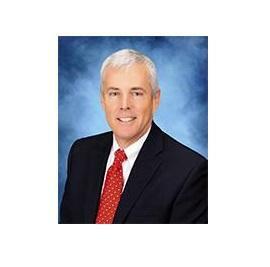 Duval is operating with an interim superintendent, Patricia Willis, since Nikolai Vitti left the position in May to lead Detroit schools. He’s not the only district employee who left for a job in the Motor City. 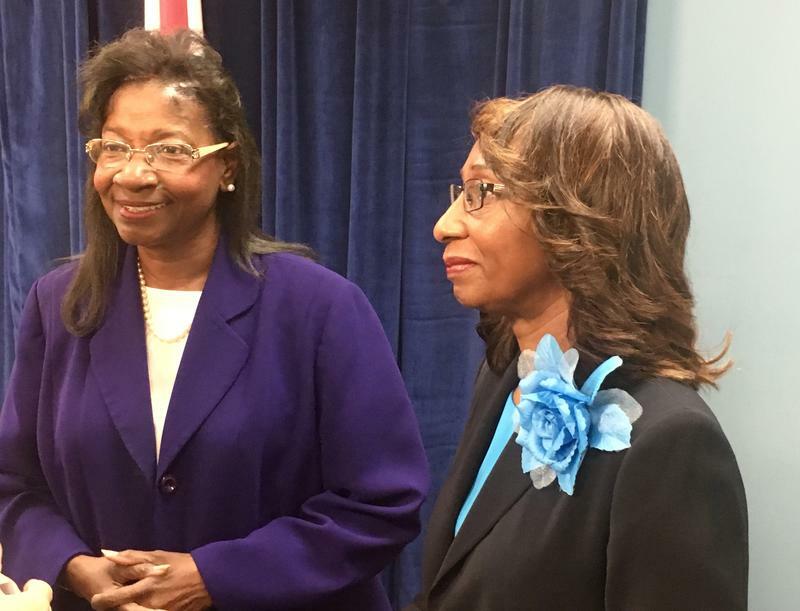 Vitti recently tapped his fourth Duval Schools employee to join him in Detroit. Mark Sherwood over the Duval communications department will soon oversee marketing and rebranding in Detroit. 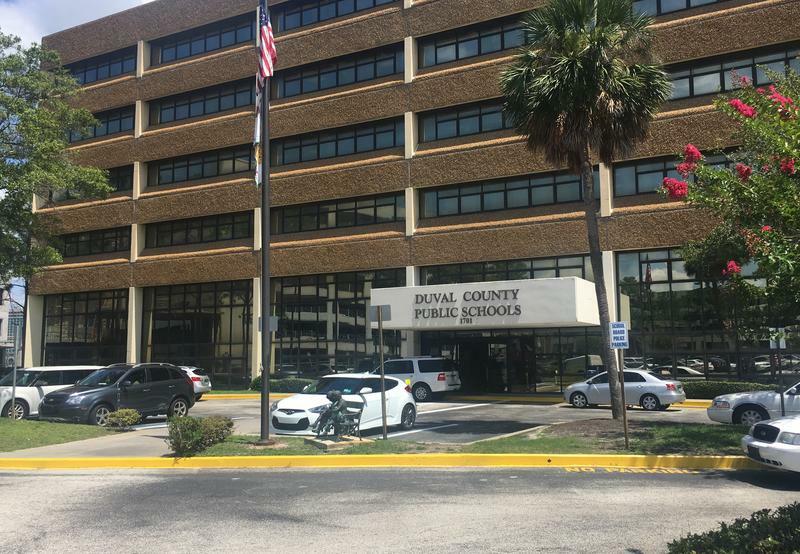 The Duval County School Board met Wednesday to talk about the likely departure of school Superintendent Nikolai Vitti. The Detroit school board voted Tuesday to enter into contract negotiations with Vitti for the district's superintendent position. Duval School Board Chair Paula Wright said her main reason for calling the meeting was to talk about ensuring Vitti’s possible departure doesn’t cause disruption, especially as students are taking state tests this month.